2016 marks Sara Roberts’ 20th year at Farjo and those of you that have visited us before will definitely know her friendly face! 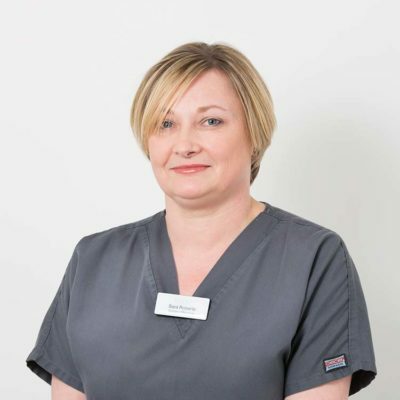 Sara joined Farjo in 1996 as a registered nurse and hair transplant technician. As surgery manager for the last few years, she is responsible for the smooth day-to-day running of the operating suites and the recruitment and ongoing training of the surgical staff. During the two decades she’s worked at the Institute, Sara has developed into a cornerstone of the practice and a true advocate of our methods and philosophy in her position as Surgery Manager. Later this year, and in true Farjo tradition, she will become the first European hair transplant nurse to chair the International ISHRS Conference for Surgery technicians.